Vincent Murekezi is accused of participating in the 1994 Genocide against the Tutsi mainly in Tumba in the current Huye District and was tried in absentia and handed a life sentence by a Gacaca court. 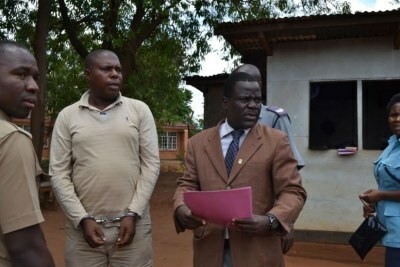 He was arrested in December 2016 following an international arrest warrant issued by Rwandan prosecution to their Malawian counterparts. 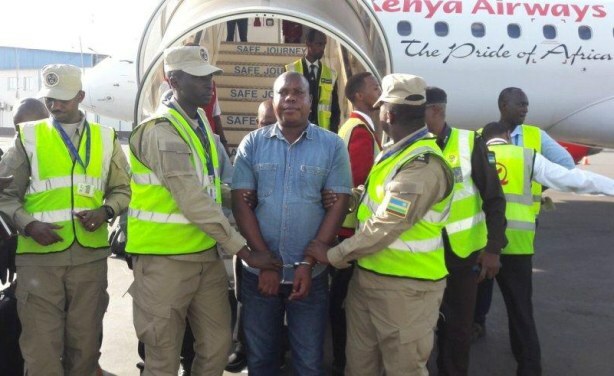 Upon arrival at Kigali International Airport, Vincent Murekezi was received by officials from Rwanda Correctional Service Authority.